Apple just launched its series 4 watches that, like its predecessors, come in two different sizes. 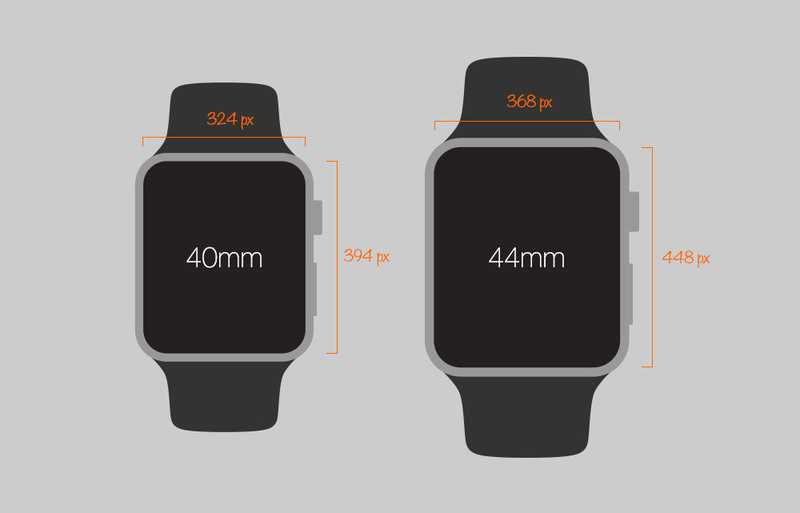 However, unlike series 1, 2 and 3 which come in 38mm and 42mm sizes, the series 4 comes in 40mm and 44mm with 2 millimeters increase in the size of both models. So, if my designer friends are wondering about the screen resolution for the new series 4 Apple Watches so they can create its pixel-perfect custom wallpapers, this post is just the one to read. Let’s check it out. Apple Watch 40mm display size: 394×324 pixels. Apple Watch 44mm display size: 448×368 pixels. Apple Watch 38mm display size: 340×272 pixels. Apple Watch 42mm display size: 390×312 pixels. The post Apple Watch Series 4 Screen Resolutions appeared first on Hongkiat.